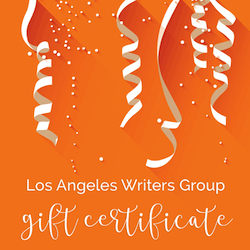 We have a new West Hollywood writers group scheduled to start on Monday, May 13th. We rarely do Monday night workshops so we’re excited to see what kind of response we get. The April 3rd group (Wednesday nights) sold out. This 8-week workshop welcomes all creative writers regardless of genre or skill level. Location: Laurel Canyon near Hollywood Blvd. 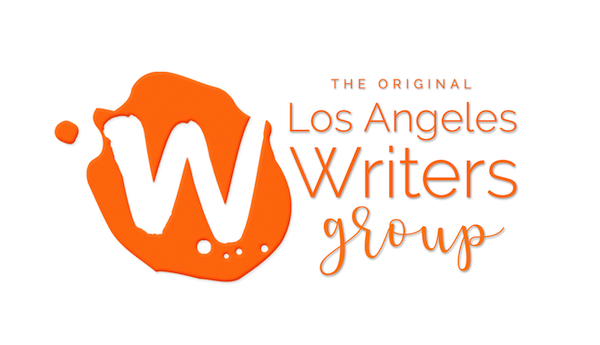 Read more about how our writers groups work. Have a question? Contact us or post a comment here.